Celebrate Teaching identifies highly effective teachers, celebrates their achievements, and shares lessons learned from their practices in order to elevate the performance of all teachers. 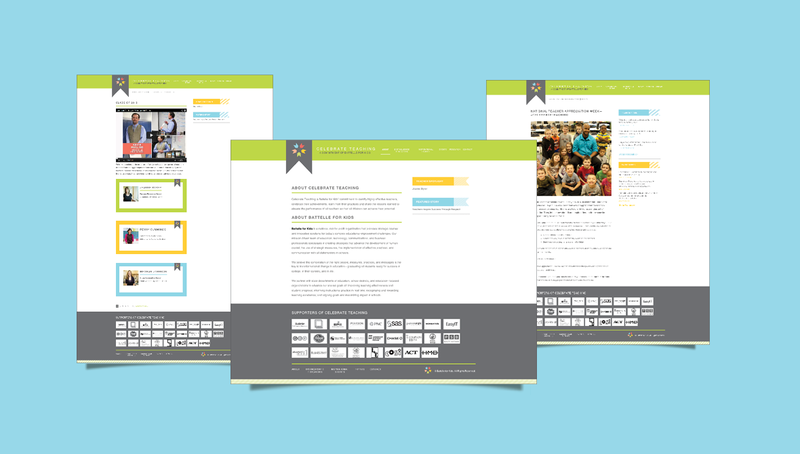 The client enlisted Origo’s branding process to help the program take an inspirational and leadership role in celebrating teachers’ achievements in the classroom. 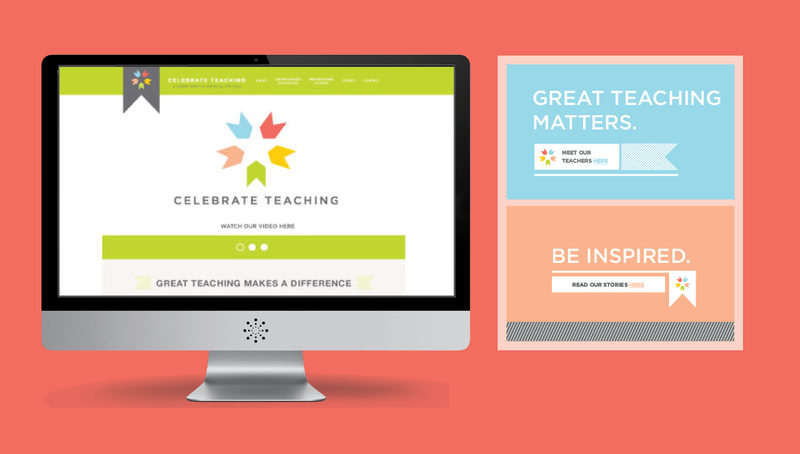 We developed the brand, video, and even a website that recognizes each class of teachers every year.